September 2017 – Cecilia Malmström, EU commissioner mentions iNUI Studio and SAMSUNG in her last speech! 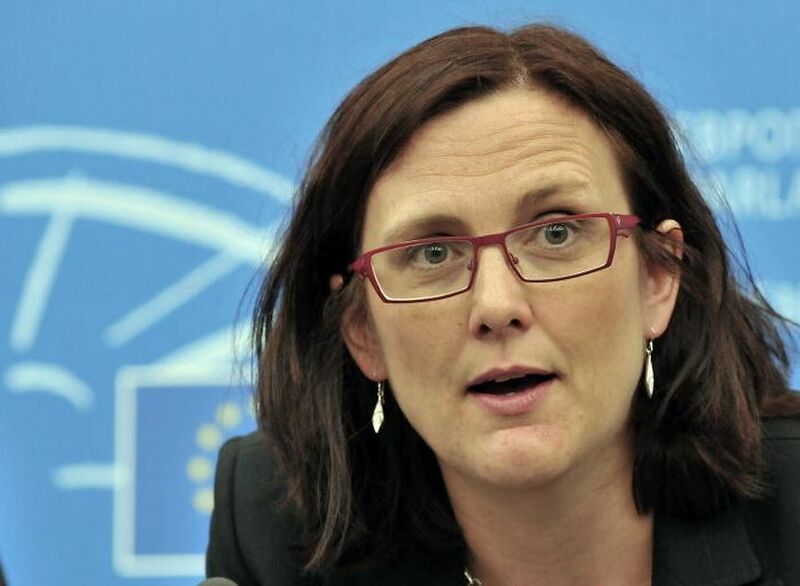 The European Commissioner for Trade Cecilia Malmström mentions iNUI Studio (AIRxTOUCH™ tech) and our partnership with SAMSUNG for the European market in her last speech! 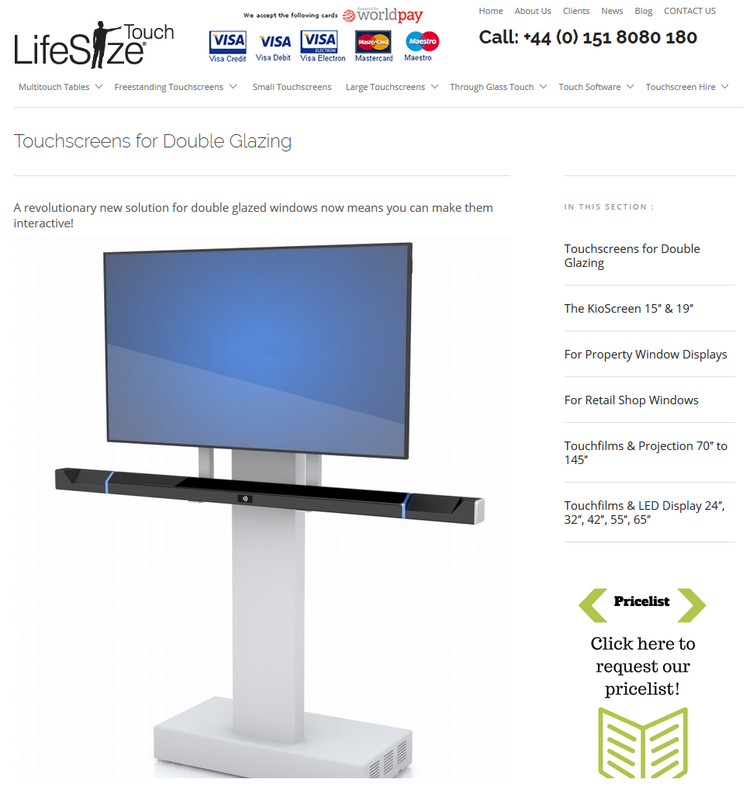 September 2017 – LifeSize Touch® is now one of our resellers for the UK region! 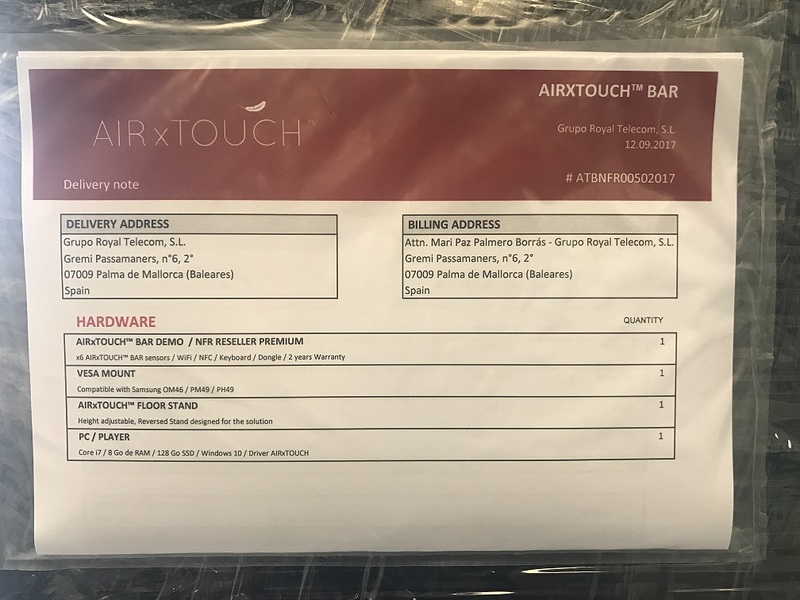 September 2017 – « Dein Konfigurator » is now presenting their first AIRxTOUCH application at Area30 (Germany)! 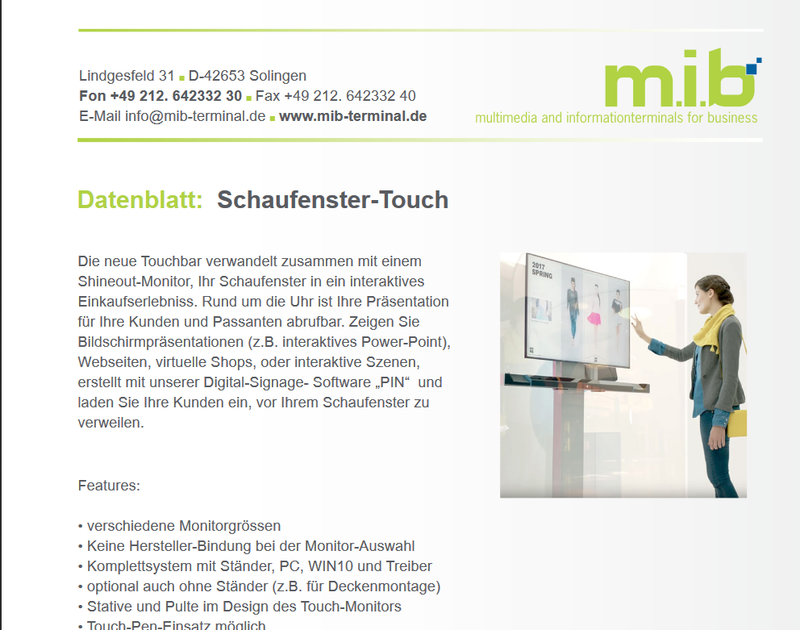 September 2017 – M.I.B Gmbh (Spezialist für digitale) is now an AIRxTOUCH Reseller for the German region! 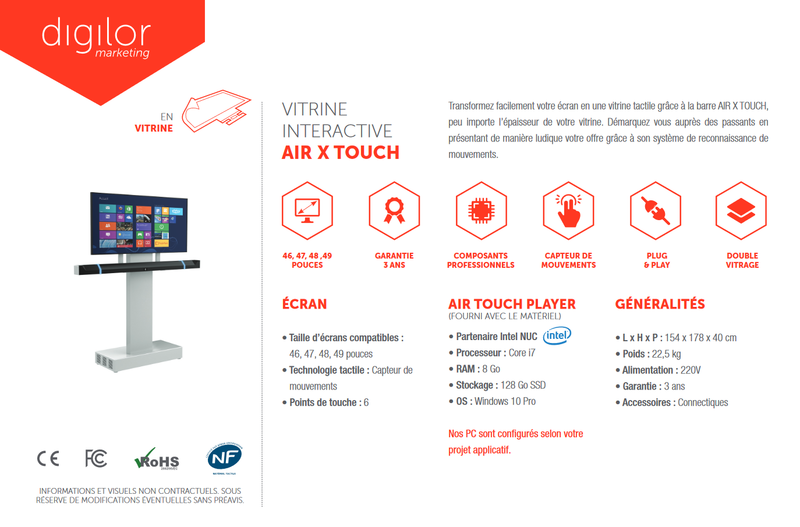 September 2017 – DIGILOR is now an AIRxTOUCH Reseller for the French region! 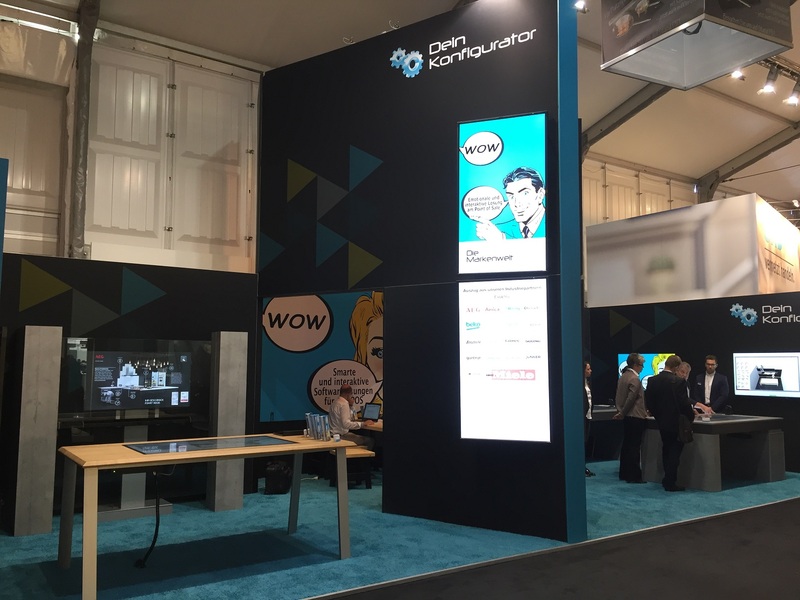 Discover the FIRST dedicated application developed by our German reseller « Dein Konfigurator » at the Area30.de fair in Lehne (Germany) starting this weekend. 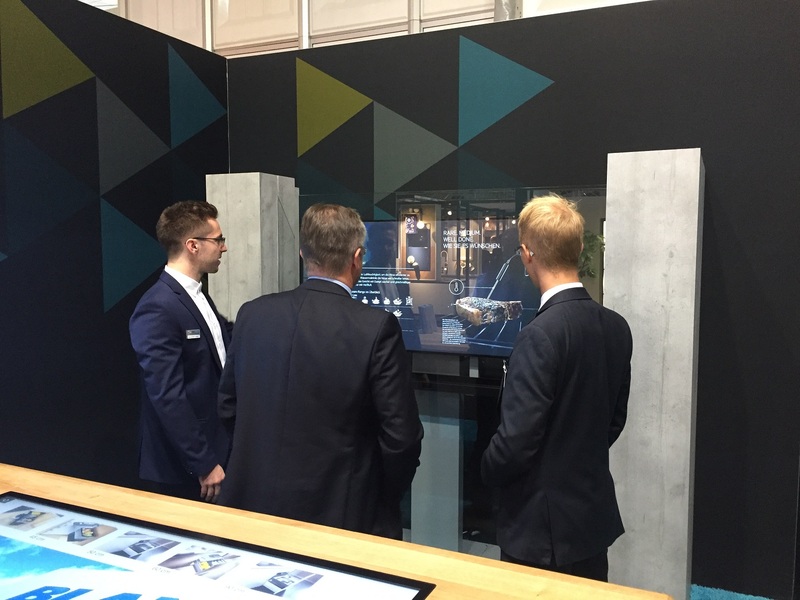 Meet them and test the app at the trade show. 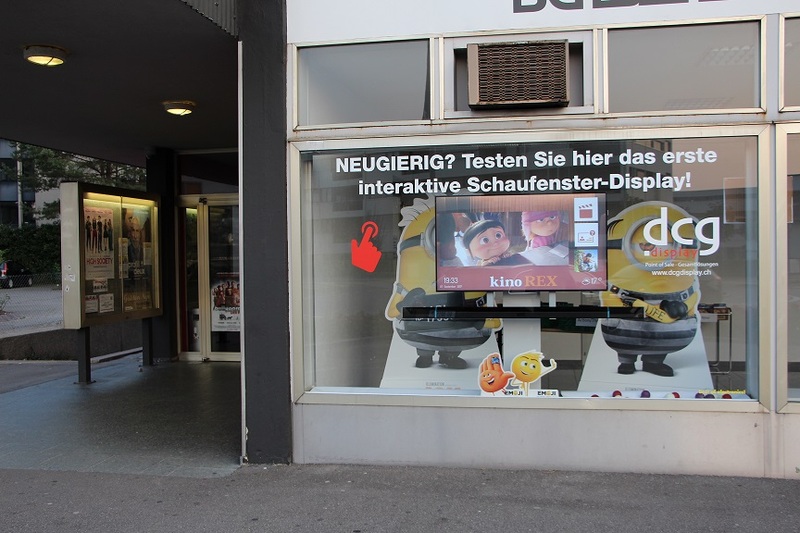 Our reseller (DCG Display / Switzerland) has just implemented his first AIRxTOUCH™ BAR at KinoRex Theatre in Wohlen (Zurich). 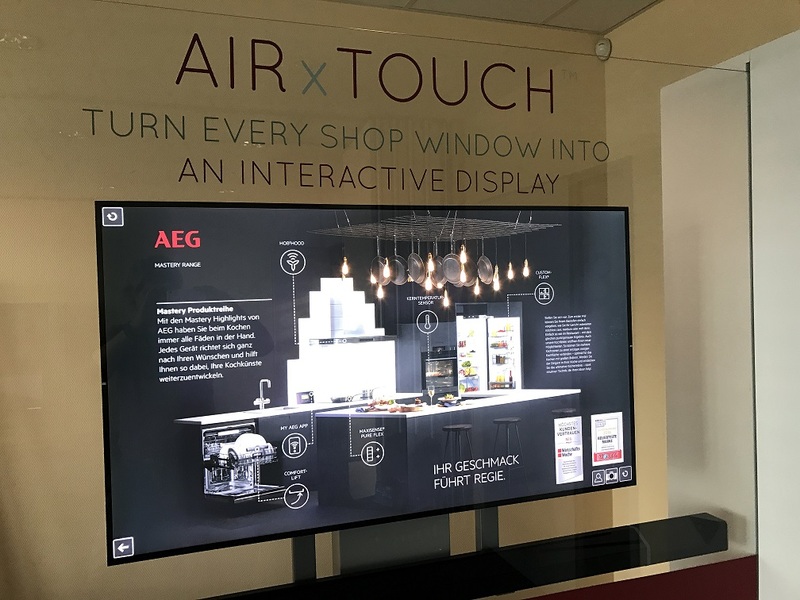 You can now reach out to them to get your own outstanding interactive shop window!